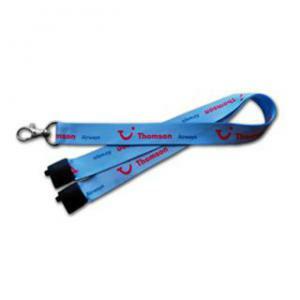 Full colour print to both sides of the lanyard. These Lanyards are smooth with a satin-like finish, flexible and soft to touch with a full colour photographic reproduction. To order an unprinted 20mm 5 Day Fast Track Lanyards, please complete the details below.